Prevent gum disease: Gum disease is the leading cause of adult tooth loss in America. The gums and teeth decay due to bacteria, leading to more serious problems. Gum disease is linked to a number of systematic illnesses, diabetes, and lung disease. Detect early signs of cavities: Cavities are a result of tooth decay and is caused by the acidic bacteria that destroy the enamel in your teeth. The earlier the decay is discovered, the less likely you'll need a root canal or any other extreme procedure. Test for oral cancer: It is estimated that someone dies every hour from oral cancer. 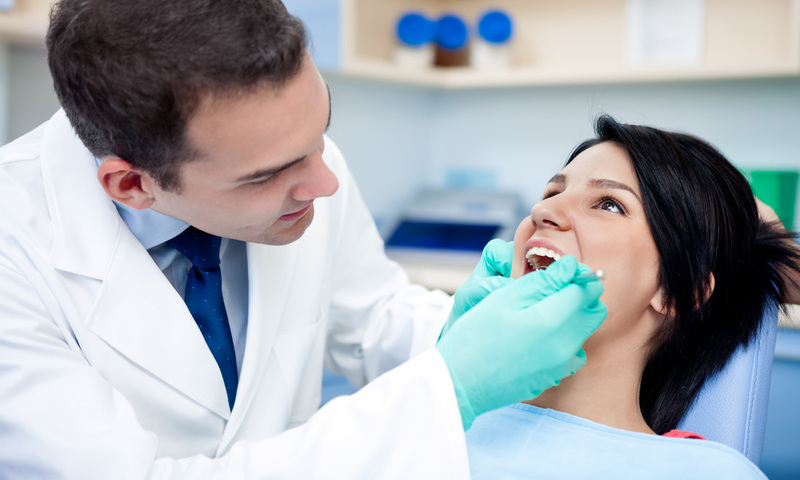 Typically, oral cancer is discovered in its later stages due to infrequent checkups making it harder to treat. Regular checkups will ensure early detection and save your life. Decrease the chance of dental emergencies: Seeing your dentist every 6 months decreases the likelihood of anything extreme occurring that would require immediate attention. Emergencies are therefore much less likely. Maintain good oral health: Striving for excellent oral health is achieved through brushing, flossing, mouthwash, and regular checkups. Dental hygienists will professionally clean and treat your teeth to keep them in optimum condition.